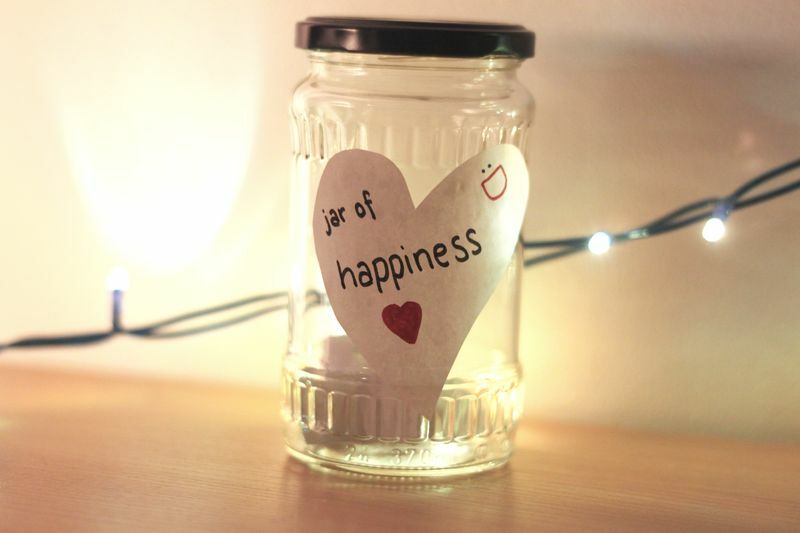 Whenever something happens that makes you happy, write it down and put the paper in a jar. You can also choose to write down every day one thing that made you happy that day. At the end of the year, read them and remember all the good things that happened during the year. Don't just write down bigger stuff like, you met someone or were at a concert. Write down minor things too, like a stranger smiled at you or you made a really delicious meal that you were proud of. You will probably forget about that really fast, so it might just be a really nice reminder at the end of the year. Spreading positivity is a category I created over a year ago. I never really got into it, but from now on I'm gonna try to write at least one post a month. I just want to help people and make you all happier. 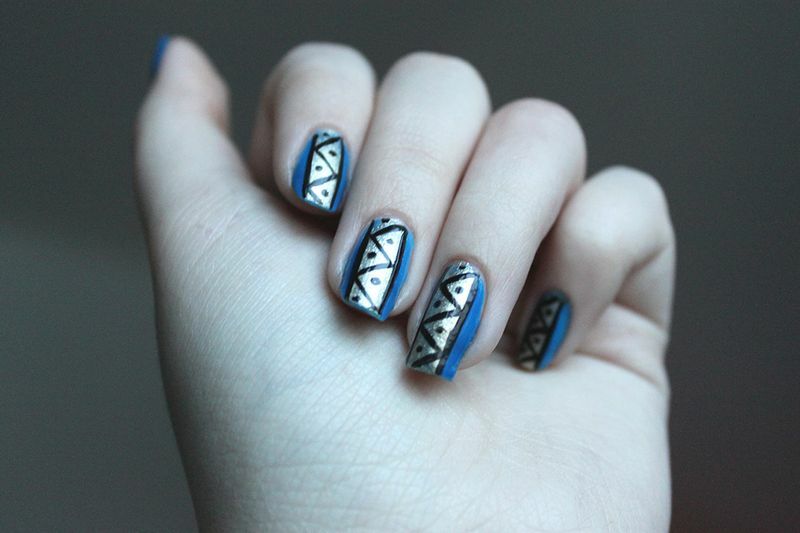 Lately I've just been doing simple nail art designs, so the other day I felt like trying something different and a bit more difficult, so I searched for pictures of tribal nail art. I found a lot of nice ones, but decided to do this easy, but kinda pretty one instead, even though that was not my plan. Maybe next time. So, last Sunday I saw my favourite band live for the first time. I still can't believe it actually happened, I waited for it for so many years. 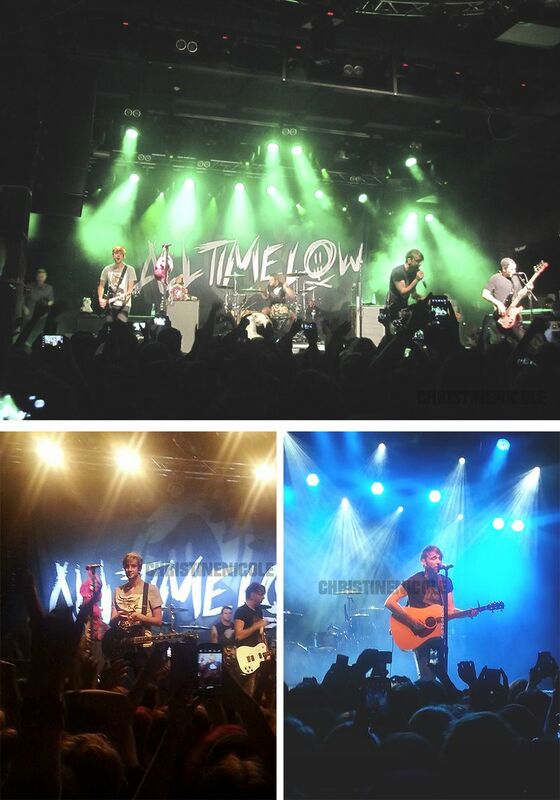 I'm so incredible happy, the concert was amazing, and I think I'm getting sick. Totally worth it. I'm not gonna write anything more about the concert, but if you understand Swedish you can wait for my post about the concert on Sandra's blog to pop up soon. HERE IT IS. 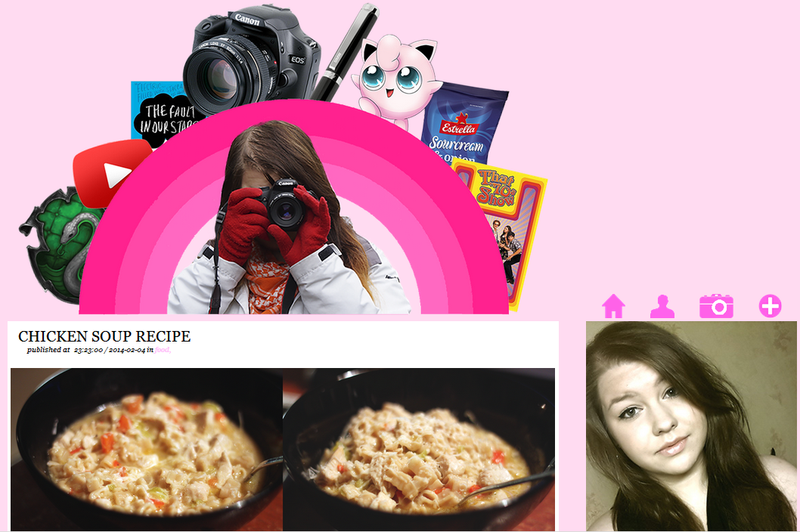 A brand new blog design. I wanted something new and different from what I've had for the past year or so, and I've been working on this for almost a week. 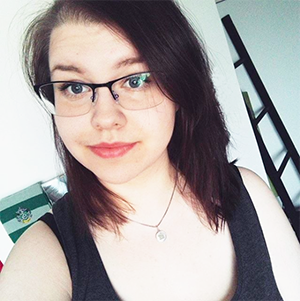 Still not sure if I like it not, but this is what I'm gonna have for a while now. Now if you look to the right, you find a few new links. 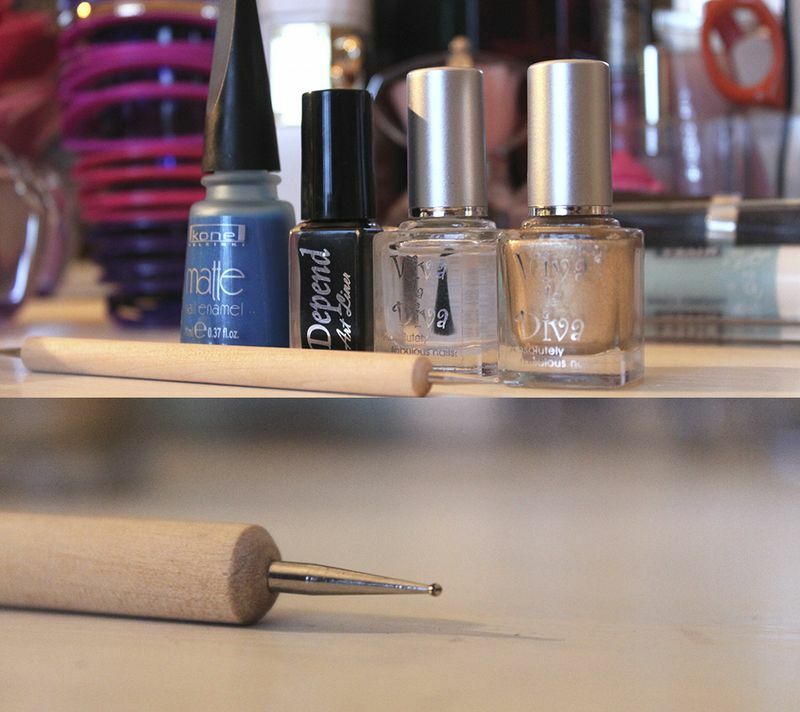 PHOTOBLOG » I've had this one for a while but I've never really known if I'm actually gonna be using it. But since one of my goals for this year is to take more pictures and post them on my blog, I'm gonna try to post them on my photoblog. BOOKS » I read/want to read!!!! If you're interested in what books I've read lately, what I'm currently reading and what books I own and plan to read next, go to that blog. MOVIES » I like to watch movies too and my plan this year is to watch at least 100 movies, so I'll be updating that blog every time I've seen one. A while ago I found a recipe for a chicken soup which I thought sounded pretty good, so I decided to try it out. I'm not really a soup person, but this is so good. Probably one of my favourite dishes at the moment. 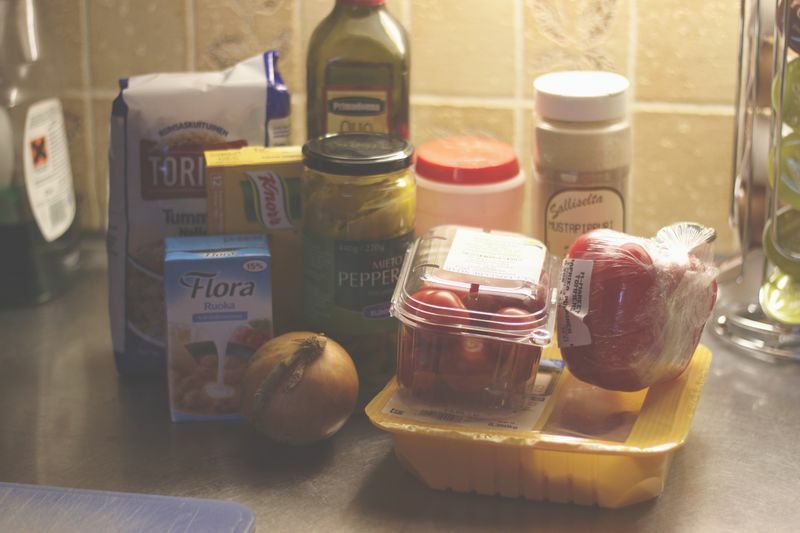 I've changed the original recipe a bit and I personally like mine better, so I decided to share the recipe with you. This soup includes jalapeno and black pepper, so it's a bit spicy, but you don't have to use a lot of jalapeno if you don't like spicy food. I don't recommend to leave it out completely though. Also note that I never use an actual recipe. I don't know how much of the ingredients I need, I just guess and leave out/add more if I need to. But I did my best. Takes 45-60 minutes to make. / ~ 4 servings. / Easy. » Pasta. Small ones, like Ditalini pasta. I use teddy bear shaped pasta. I use about 1/4 of a 500g box. » 400 - 500g chicken. » About a half big red bell pepper. » Tomatoes. I prefer cherry tomatoes, but you can also use normal ones. » 2,5 dl heavy cream. I sometimes add some water too if it needs some. » A half chicken bouillon cube. » Salt, freshly ground pepper. Also olive oil for the frying and cheese if you want to sprinkle some on the top. Cook pasta according to package directions. Make sure not to overcook it. When done, drain and rinse in cold water. While it's cooking, cut the onion and the bell pepper. Start frying the chicken, and when it's nearly done add the onion and bell pepper. 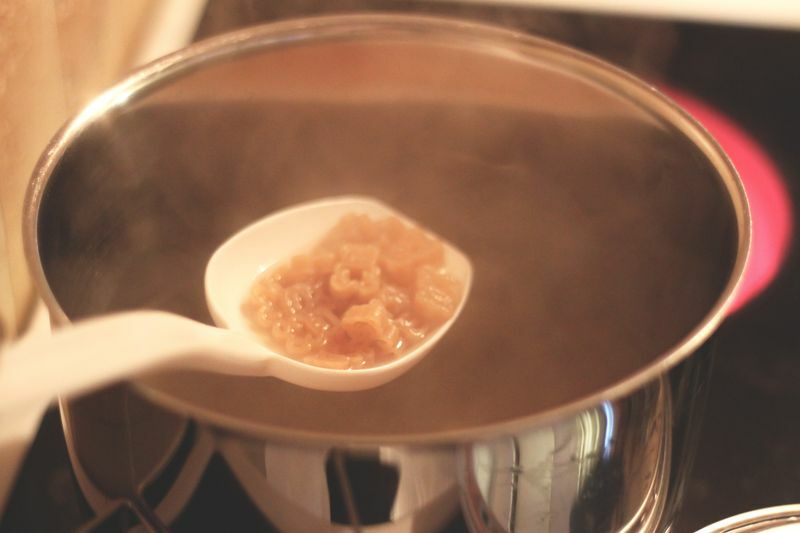 Boil some water with the bouillon cube in a sauce pan you want to make the soup in. When done, add the chicken - onion - bell pepper mixture in the pan and some pasta. Don't add all the pasta at once just to make sure there's not too much of it in the soup. Add the heavy cream, stir and let it heat up. While you're waiting, cut some jalapeno and tomatoes. 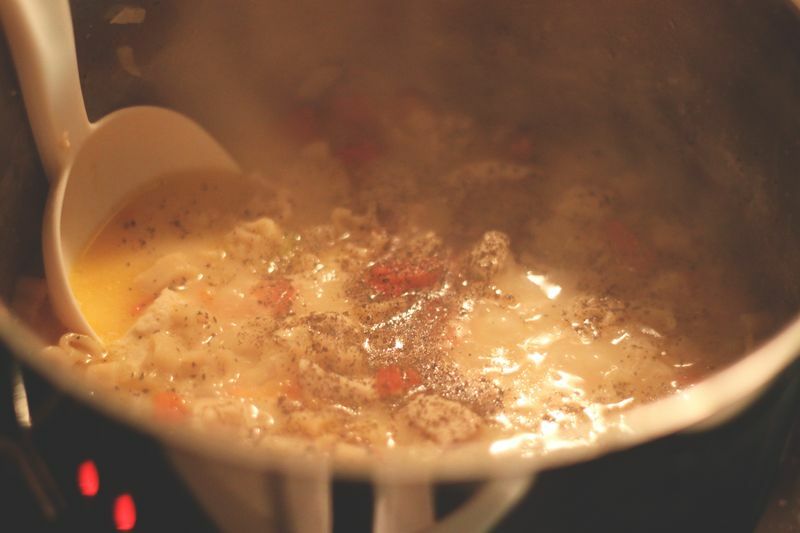 Add how much you want in the soup and let it all heat up. Be careful not to put too much jalapeno if you don't like spicy food. Add some salt and pepper. Don't forget to taste and add more if you feel like it needs more. You can also add some water if you want to. To make it even better, sprinkle some cheese on top (obviously when you have the soup in your bowl already). YOU CAN ALSO Instead of cooking the pasta and bouillon cube separately, you can add the bouillon cube in the water while the pasta is cooking. When the pasta is done, just set the sauce pan aside. Add the chicken etc to the pasta. I prefer making it like this. If you think you have way too much pasta you can take some from the sauce pan and put it into another one, just make sure the water stays. Leave a comment if you make this and tell me what you thought of it! Also please leave a comment telling me what you thought of this post, did you like it, was it easy/hard to understand, should I post more recipes?